Snow Removal - NVM Paving & Concrete, Inc.
NVM Paving provides expert snow removal services in the DMV area and all over the state of Virginia. Business owners rely on us to keep their property safe and accessible each winter, and it’s a service we are happy to provide. Snow buildup interferes with your business’ operation and harms your pavement. Therefore, with just a small amount of preventative maintenance, you can enjoy a prosperous winter. Professional Snow Plowing – Put down the shovels and leave it to the pros. Whether a one-time snow removal job or a season-long management plan, we have the industry-leading equipment and dedicated work crews to take care of your snow buildup in no time. Deicing – Ice is incredibly dangerous to those that use your pavements. It can cause slips, falls, and vehicle collisions if not appropriately managed throughout the season. 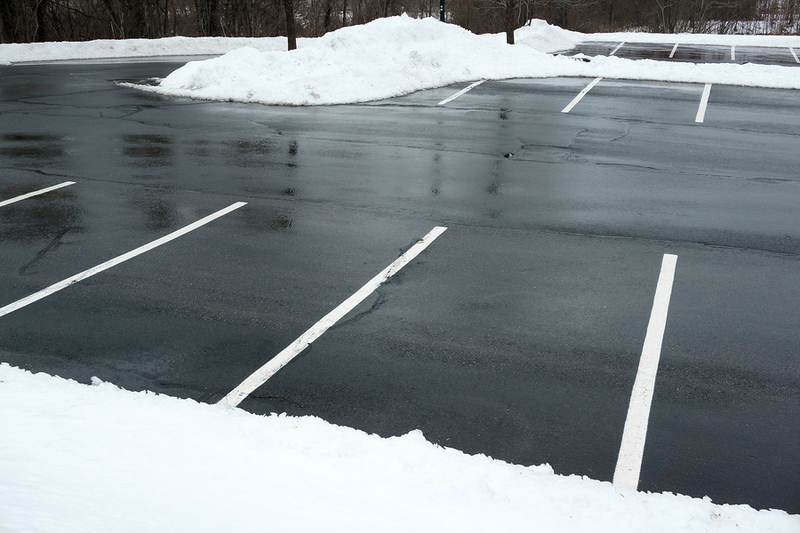 We use deicing products that give your surfaces excellent traction and keep the environmental impact to a minimum. Snow Management Plans – Wouldn’t it be nice if you didn’t even have to think about snow buildup and removal anymore? Let us take care of it for the whole season with one of our affordable snow management programs. Rest easy knowing that your business is safe, accessible, and can operate without worry this winter. We recommend business owners hire professionals to conduct their snow removal for a few reasons. NVM is there when you need us most. We know that your business relies on being open even in the harsh weather, and we are standing by to ensure that happens. Whether you take advantage of one of our snow management plans and receive regular service, or just call us when the weather is particularly severe, we are here to help when you need us. Mismanaged snow and ice is a safety hazard. We know how much you value your employees, customers, and guests, and we want to help you ensure their well being throughout the season. Leave it to NVM paving to ensure that your snow is removed and your ice is treated. 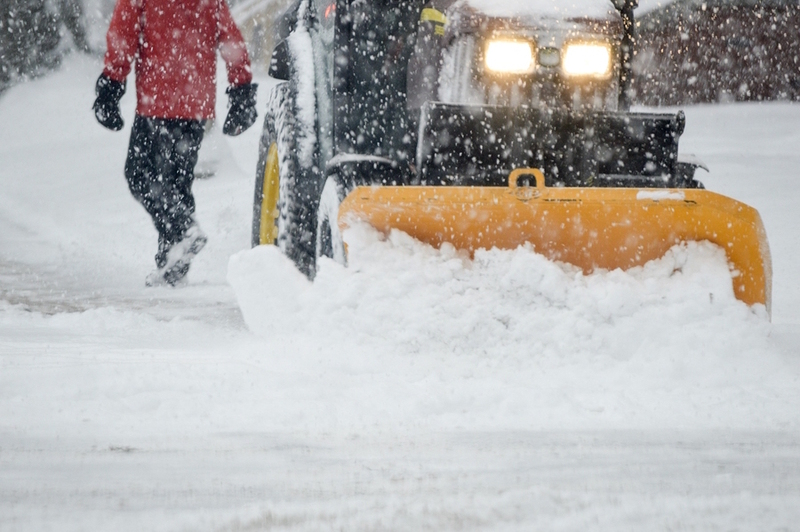 Improper shoveling and plowing can cause extensive damage to your pavements. When you partner with the experts, you know that your surfaces are safe. Also, not managing snow often enough will cause excessive amounts of water to seep into the base layer, freeze, and weaken your foundation. Rather than worry about how much damage the snow is doing, why not just let us handle it? You might be surprised how affordable it is to have your snow management covered all season long. With all the time and energy you’ll save not worrying about tomorrow’s weather, professional snow removal is worth every penny. Let’s Get Some Snow Removed! Give us a call today or fill out our contact form to get started on your one-time snow removal or snow management program. We can service businesses of any size and at any frequency. Just reach out for your free estimate and let’s get started.